Is HOC Right For You? 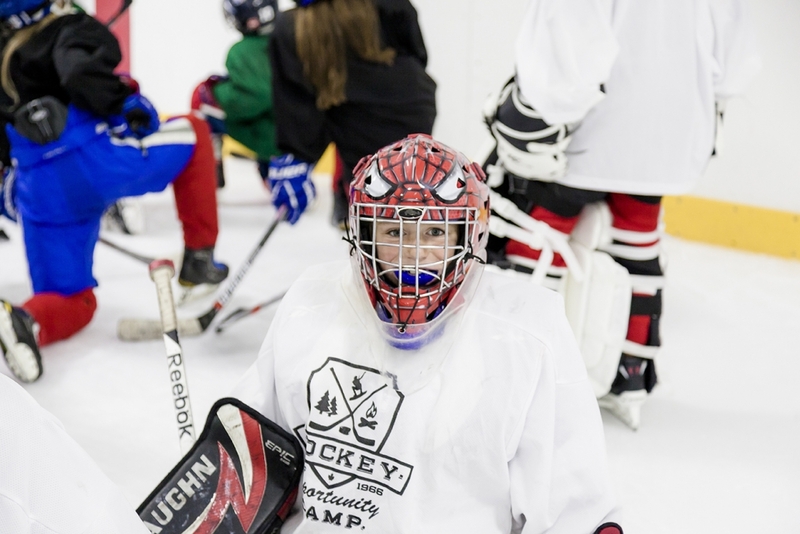 At Hockey Opportunity Camp, special attention is given to campers who attend as goalies, as they work on skills specific to goaltenders with dedicated goalie instructional staff. 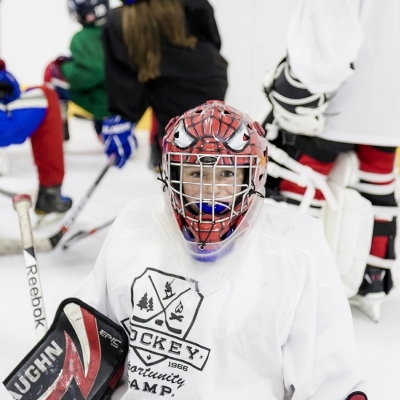 This program is perfect for the goaltender who wants to attend an overnight summer camp that combines both exceptional goalie training and traditional camp activities. 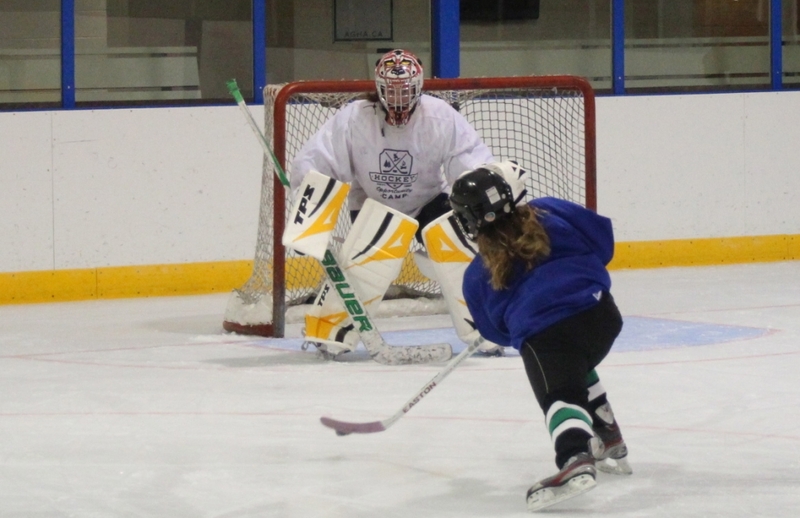 Goalies will work individually with our highly trained instructors to improve their game, then come back to camp and spend time enjoying a variety of land and water-based activities. Evenings are spent playing group-wide games, learning new activities or sitting around a campfire underneath the stars. 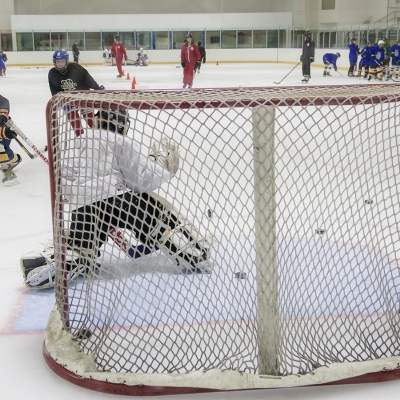 This program offers the "The Ultimate Hockey and Summer Camp Experience." 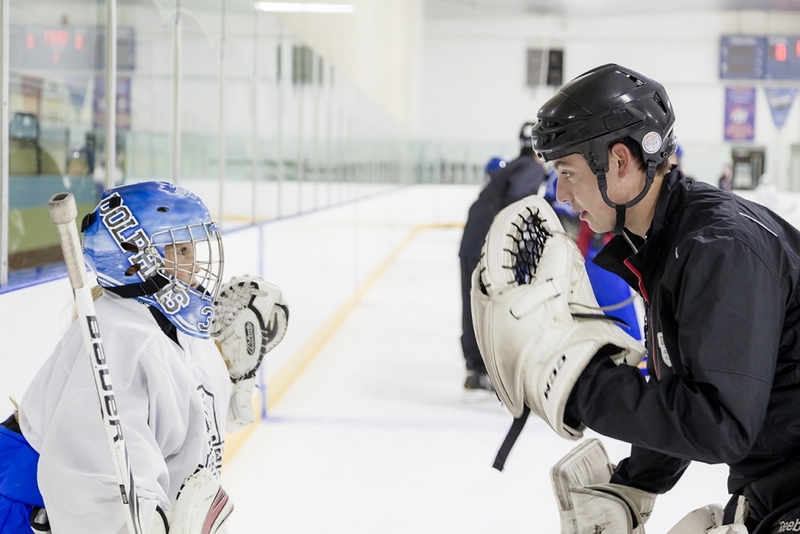 Whatever your son’s / daughter’s style of play, our highly skilled and trained team of goalie instructors will “work with their style” to improve their overall skill level. 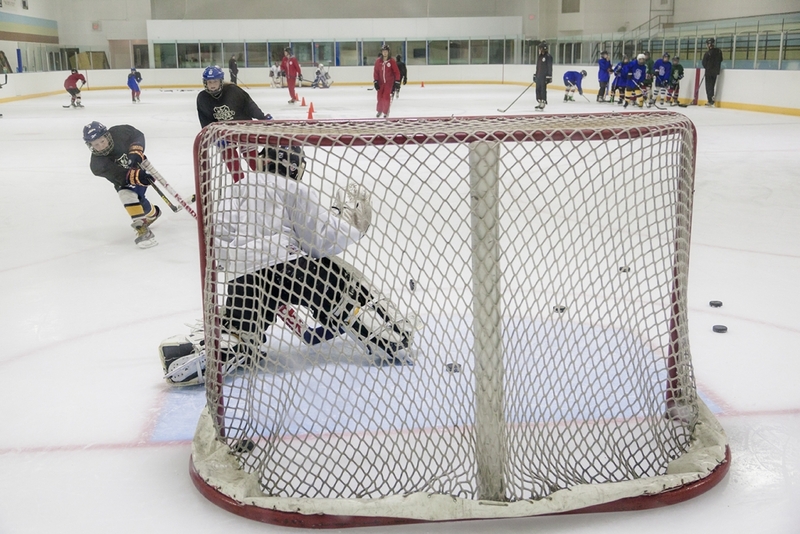 Our high tempo/high repetition drills are designed to replicate game situations, providing our goalies with a tremendous quantity and variety of shots, in “game-like” conditions. Our goalies are busy! Because of our high tempo/high repetition philosophy, our goalies have little time to recover, position themselves and prepare for the next save opportunity. Therefore, training our goalies to develop their efficiency. Between drills and during scrimmages, our instructors work individually with our goalies to address weaknesses and inefficiencies and to identify strengths and next steps. We aim to have only 3-4 goalies per ice session. This impressive player to instructor ratio allows for positive skill development over the course of the week. 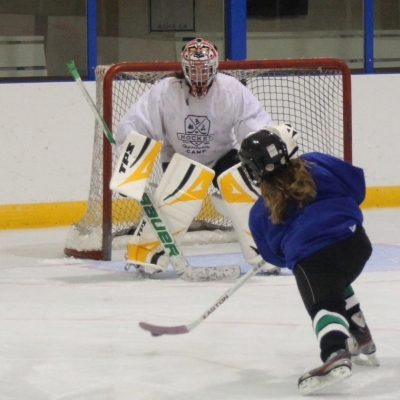 Our Goalie Instructors are passionate about the game of hockey and about goaltending. 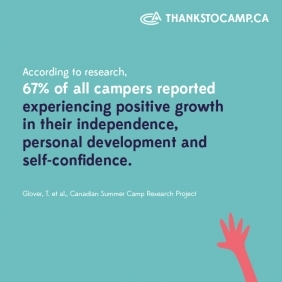 Instructors are motivated to share their knowledge and expertise with your child. Coming from the CIS, NCAA and Junior programs from across North America, they bring with them a wealth of current knowledge about goaltending. Ladies, this is a perfect opportunity to start your hockey season off right with exceptional hockey instructors leading you through power skating, skills and drills. Join H.O.C. for a summer your child will never forget! Space is limited to first come, first serve. Accessible formats & communication supports are available upon request.